Do あなた recite the Holy Quran? Are あなた a Shia または Sunni? Were あなた born a muslim? ALLAH is true lover which loves with us truely,,,,,his 愛 has no end...we have no words to explain his 愛 and merciness,,,,,,he always ignore our mistakes,,,he blessed us always,,,his blessings are countless....but y r we scattersed? y r we run behind thz artificial world? • Minor signs of the Hour. • signs of big time. 1. Mission of the Prophet Mohammed bin Abdullah. 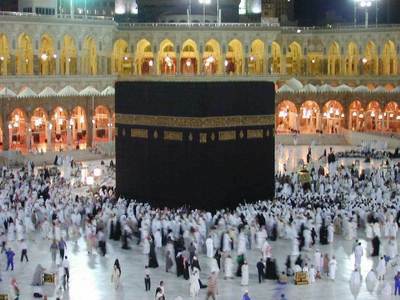 a poll 追加されました: Have あなた performed Hajj または Umrah? an answer was added to this question: how will u express ur love with ALLAH ?? ?